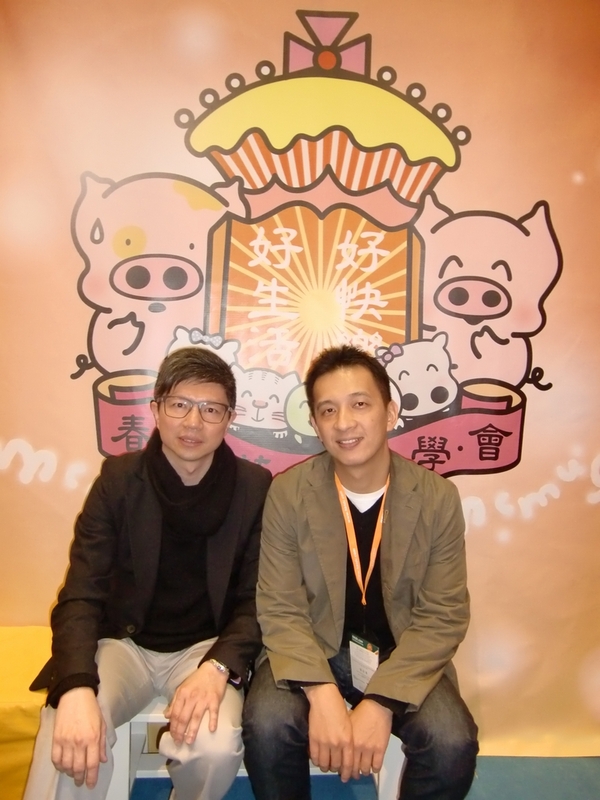 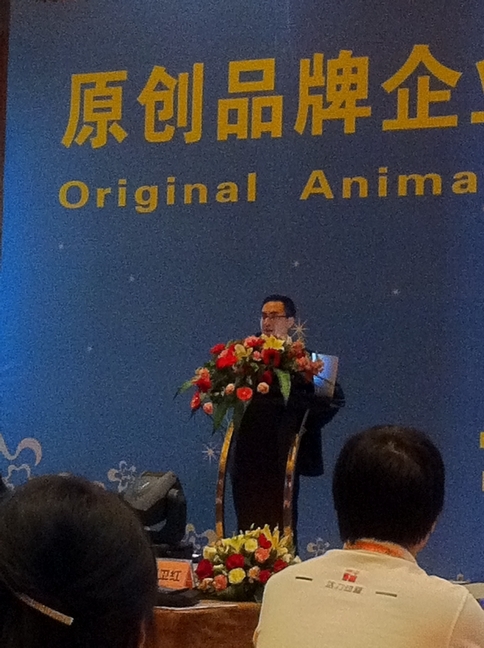 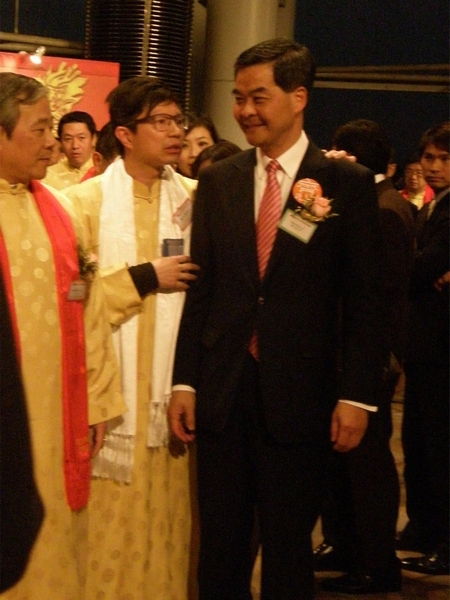 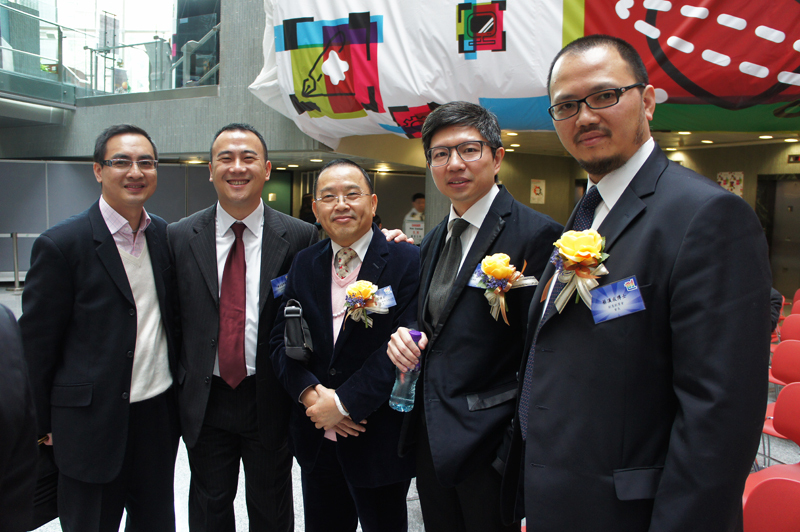 Mr. Roger Lim, Managing Director of FCI Pte Ltd.
Mr. Neal Rudge, Pacific Licensing Studio Ltd. 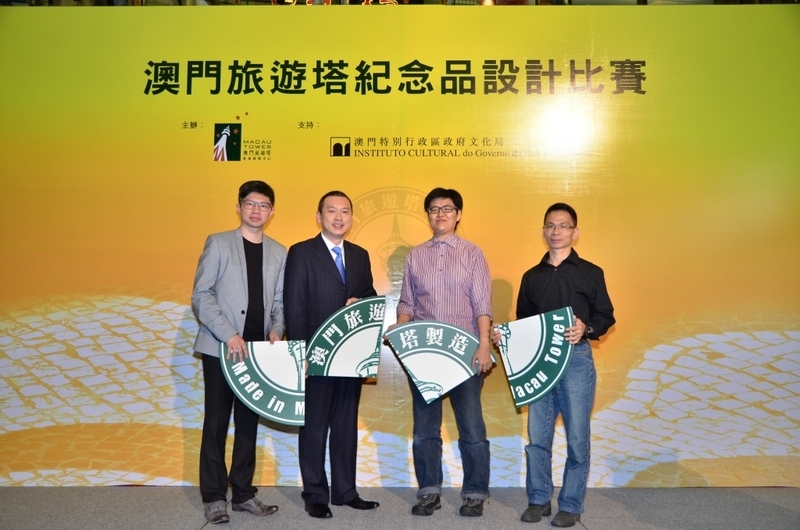 The winners of Best Promotion Campaign and Best Young Property in 2012 cannot apply for these two awards this year. 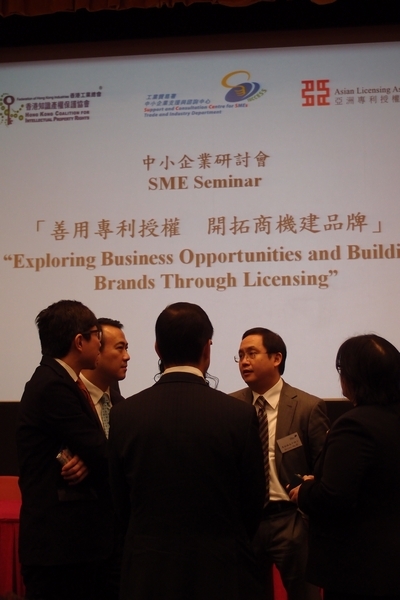 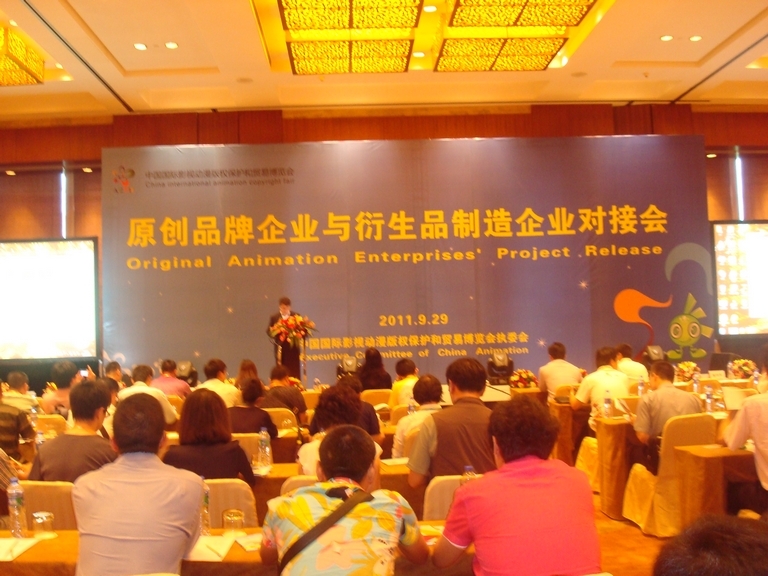 Promotion programs, licensed products, brands and properties have/had to be executed, promoted and/or available for sale in one or more retail markets in Asia during the dates of the Qualification Period (from 1 September 2012 to 31 August 2013). 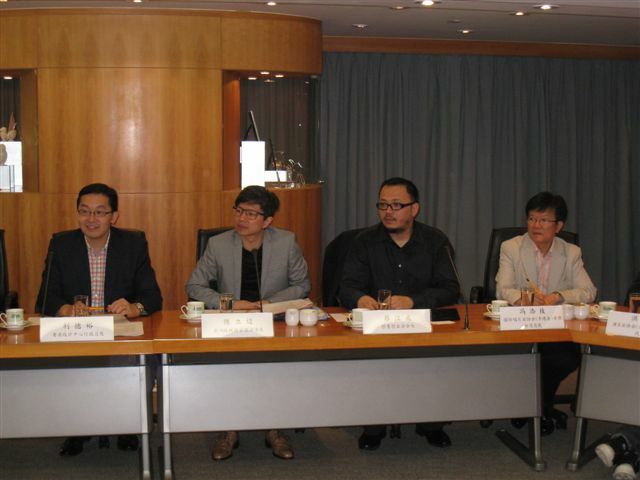 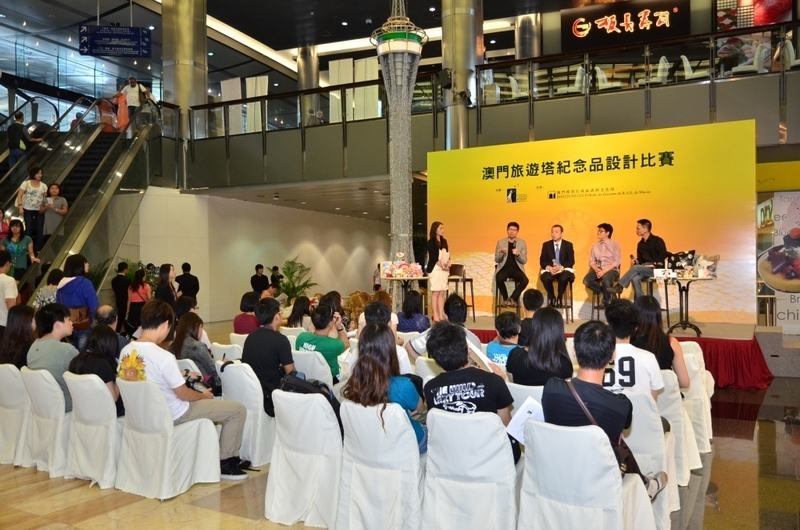 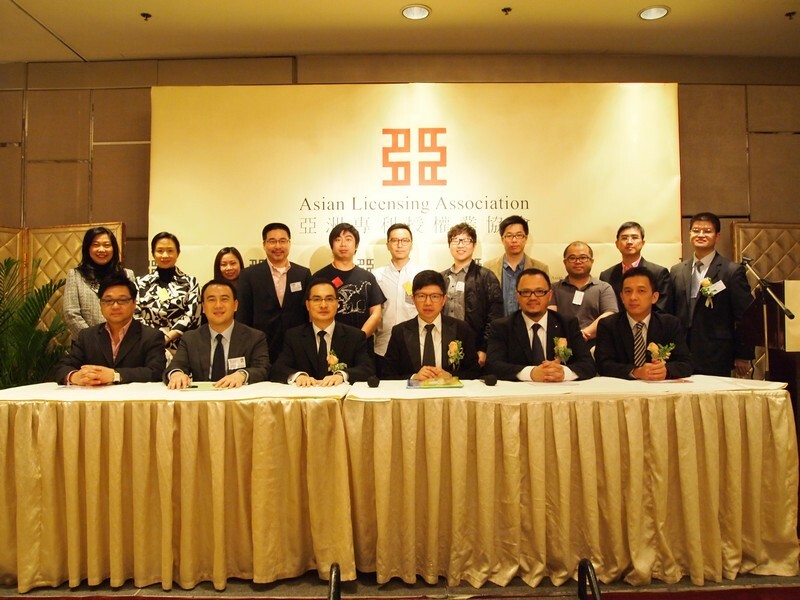 The Best Young Property in Asia must be launched into the market less than 3 years (from 1 September 2010 to 31 August 2013). 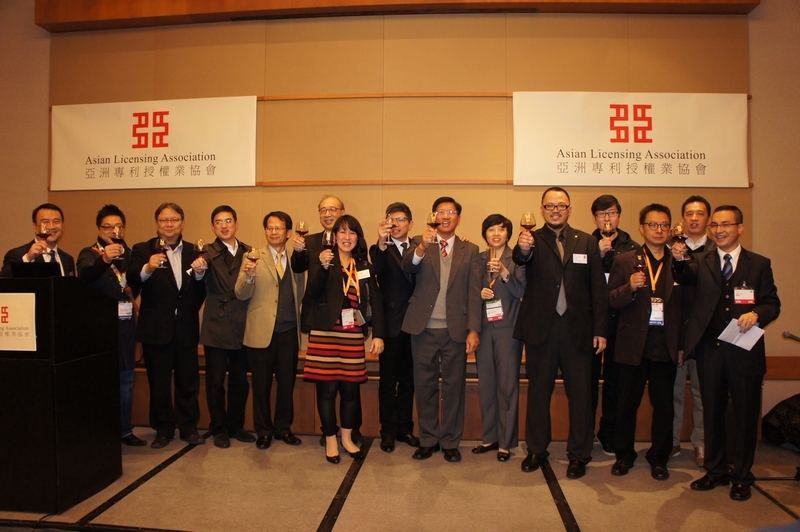 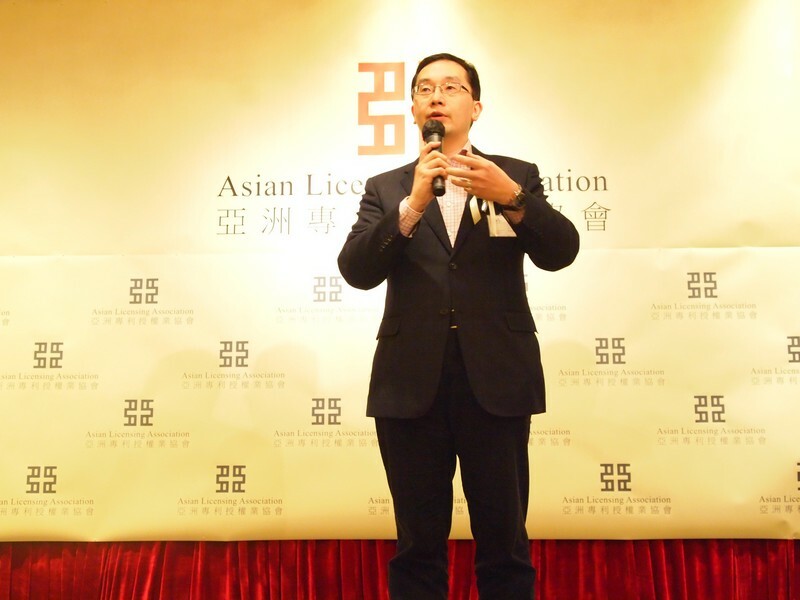 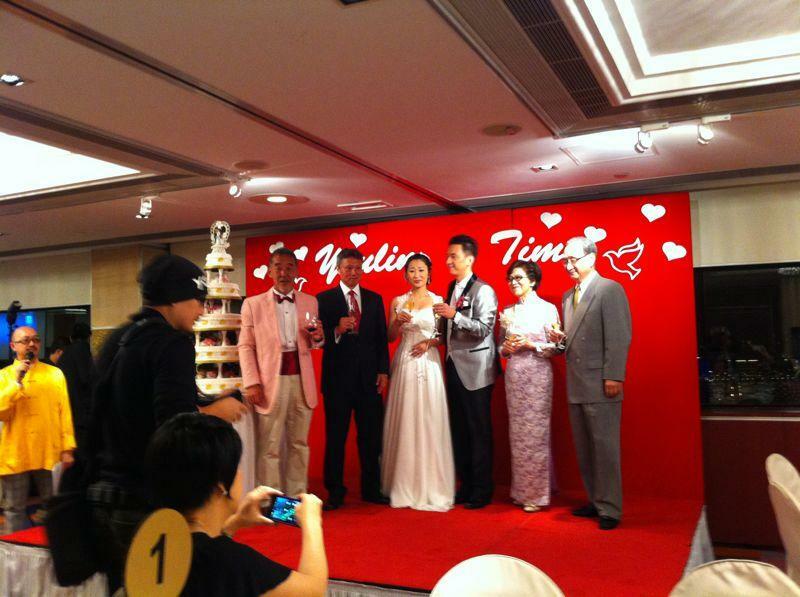 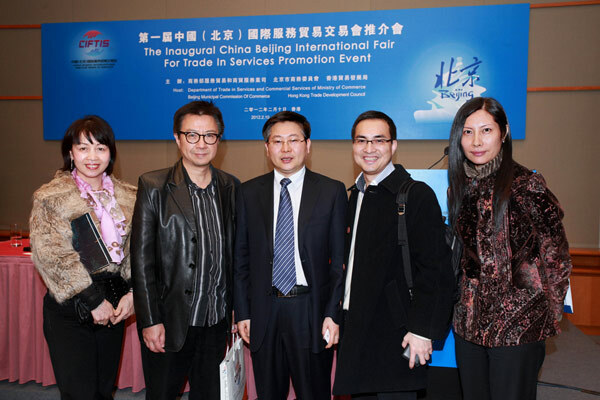 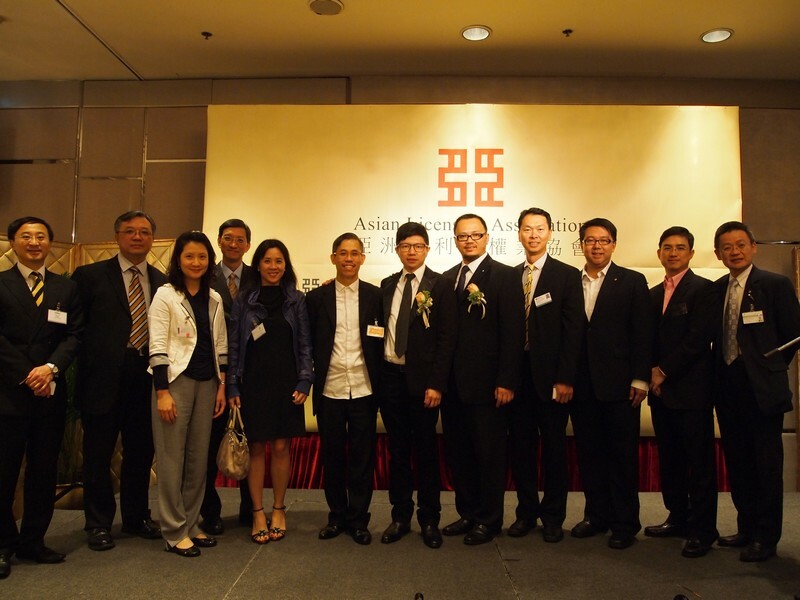 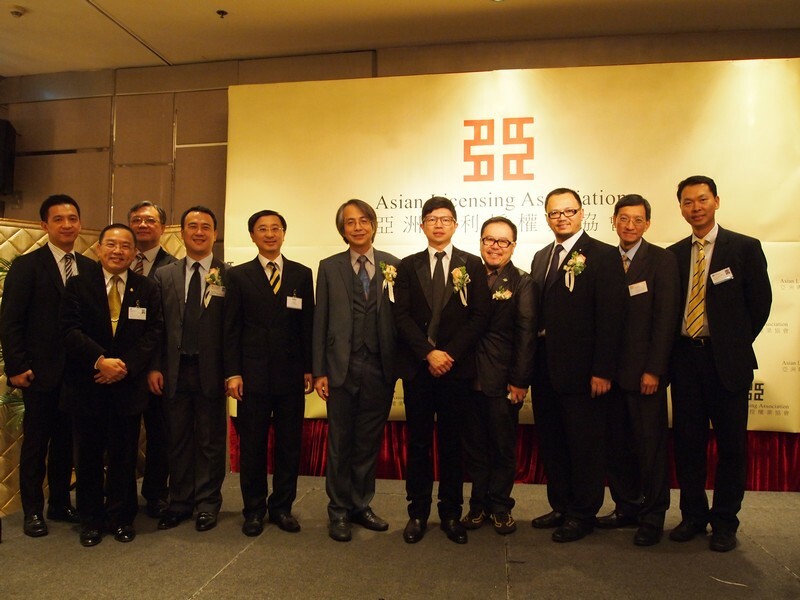 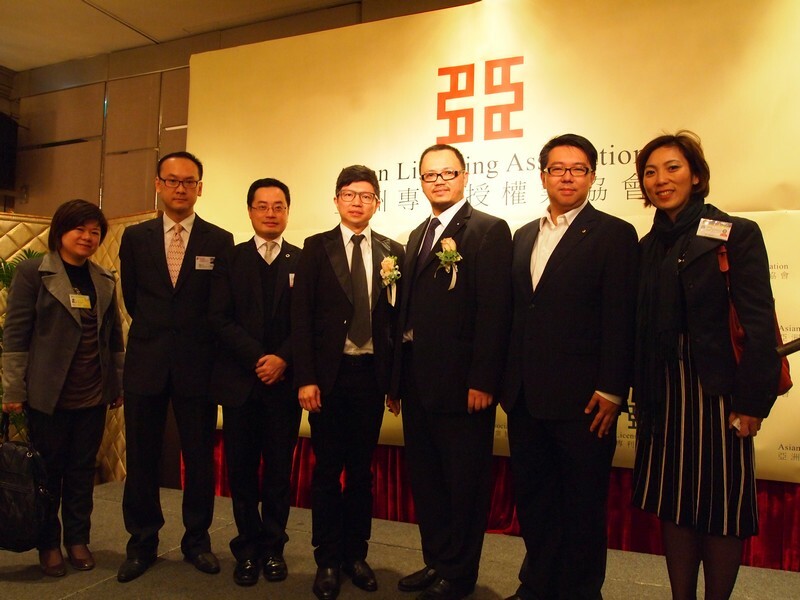 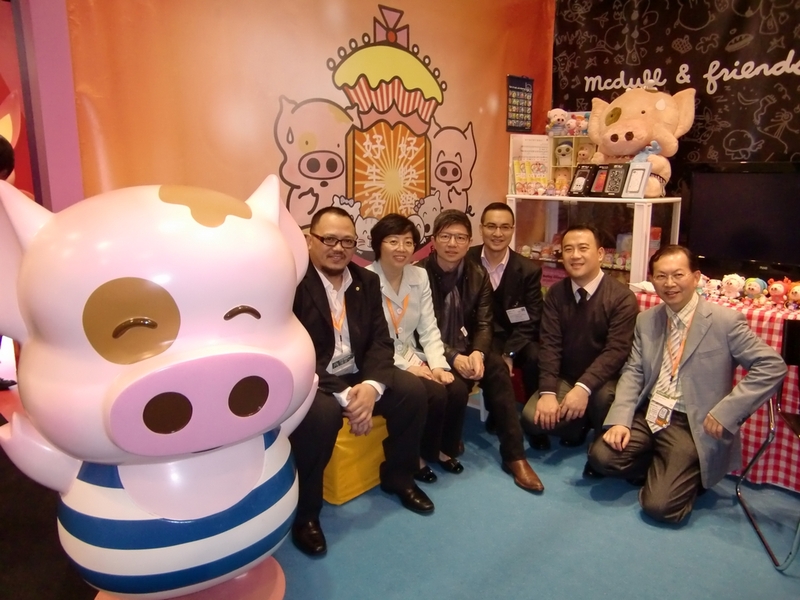 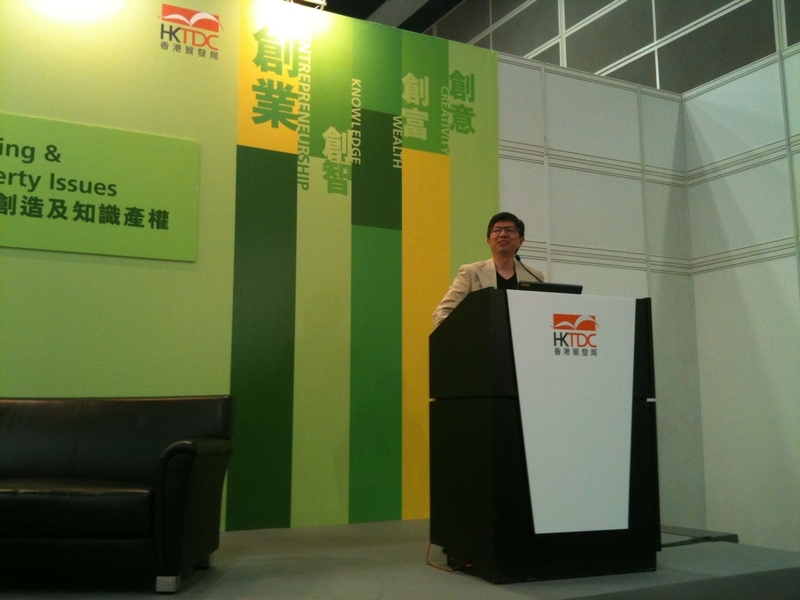 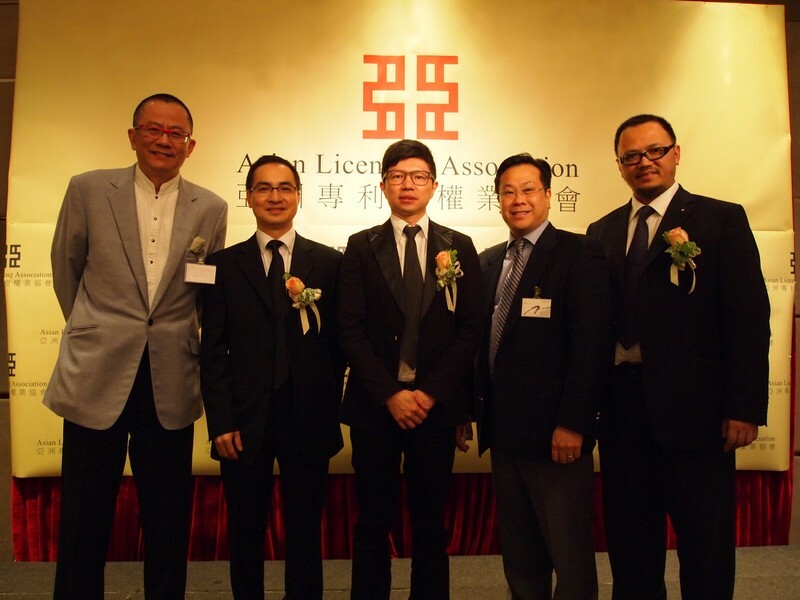 The award presentation ceremony of the Asian Licensing Awards will be held in the afternoon of 7 January, 2013 (Tue) at Hong Kong Convention and Exhibition Centre.